NEW SEASON LAFUMA RELAXERS AND RSXA NOW IN STOCK. The fantastic Lafuma RSXA range of metal garden relaxer furniture. 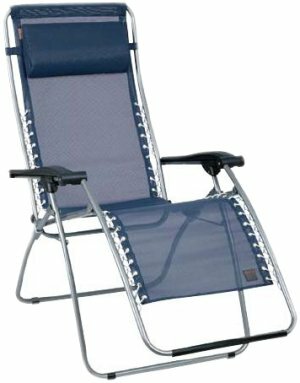 Including the new XL relaxer garden chair. 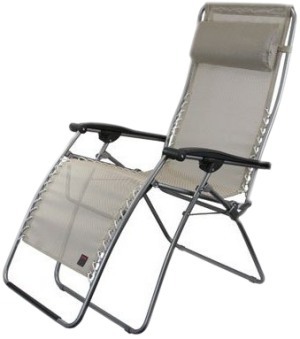 These are multi- position recliner chairs for the garden, manufactured from the finest quality materials. Sit upright, or recline to your precise angle of choice, and lock the holding wings in place. Featuring a removable and adjustable ergonomic headrest. These Lafuma garden chairs and range of garden furniture are designed for maximum ease of use. They quickly fold up for compact storage. 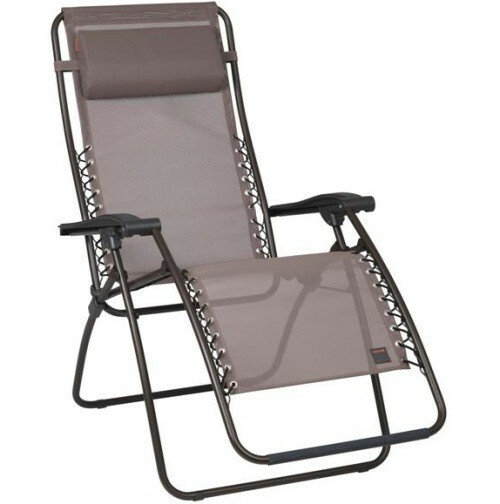 The Relaxor chairs acheive a Zero Gravity position when fully reclined. We also can get other Lafuma products not shown on this page. These include the R Clip, RS Clip, Futura, Futura XL, Futura AC, Maxi Transat, Maxi Transat +, Maxi Transat Glossy, Maxi Transat + Chevron, Transabed XL, Transabed XL + AC, Next, Transalounge XL +, Transalounge XL + Glossy, Siesta L, Sunside +, Miami, Miami Glossy, Vogue, Maxi Pop UP, PH, CB, CNO, FGX XL, Alu PL, Victoria, Champ’elips, Champ’elips AC, Champ’elips XL, Louisiane, California, Table Fidji, Table Mayotte, Table Arizona, Table Hawai, Lacing cords, Carry Bags, Towels and Cup Holders. Lafuma Relaxers and Stools are widely used for Reflexology. The new Batyline fabric. A deteriation-proof synthetic fabric suitable for pools and all outdoor locations. It is fully resistant to rips and tears, and is a shower-proof fabric which does not absorb water. The Lafuma RSX is now discontinued.